Dress your gifts up as cute creatures to give your nearest and dearest! 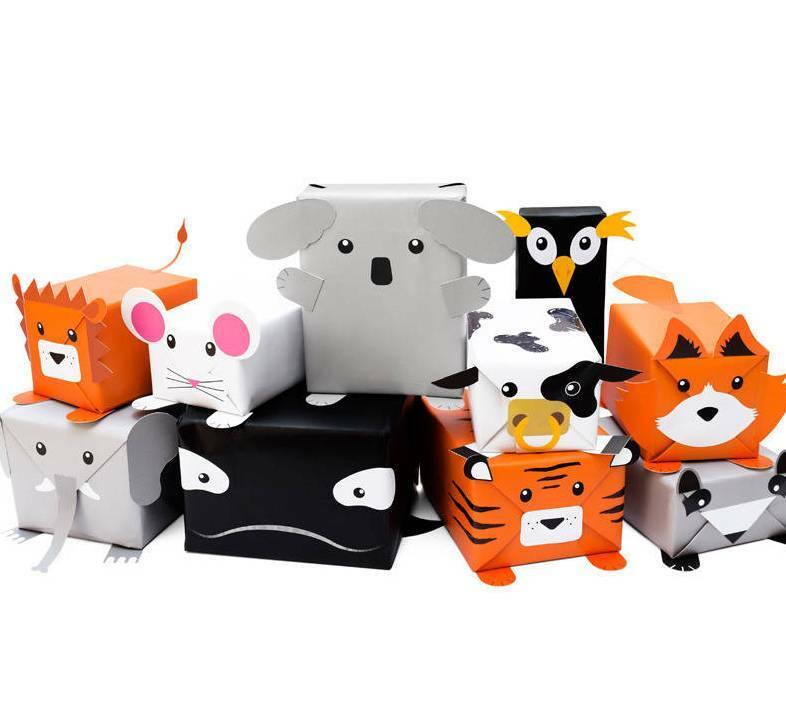 Animal Gift Wrap makes awesome presents look even more special. 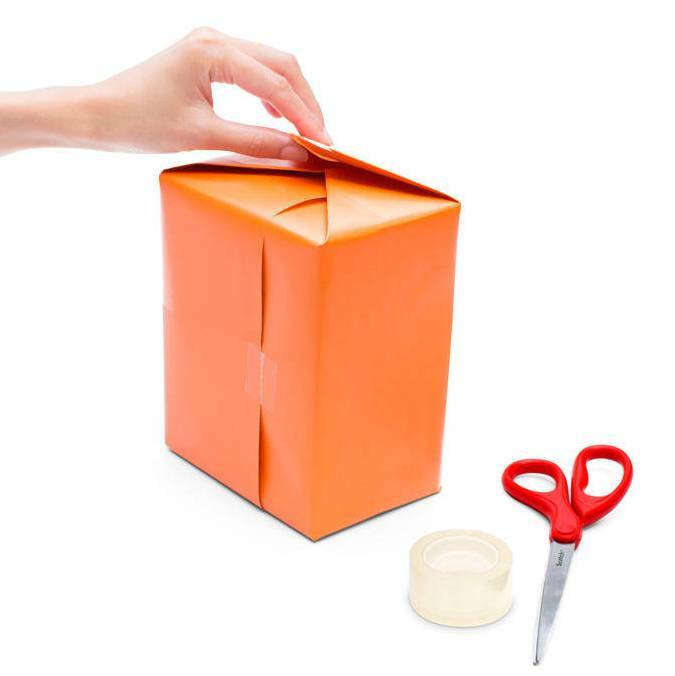 All you need is a gift, some glue and sellotape. 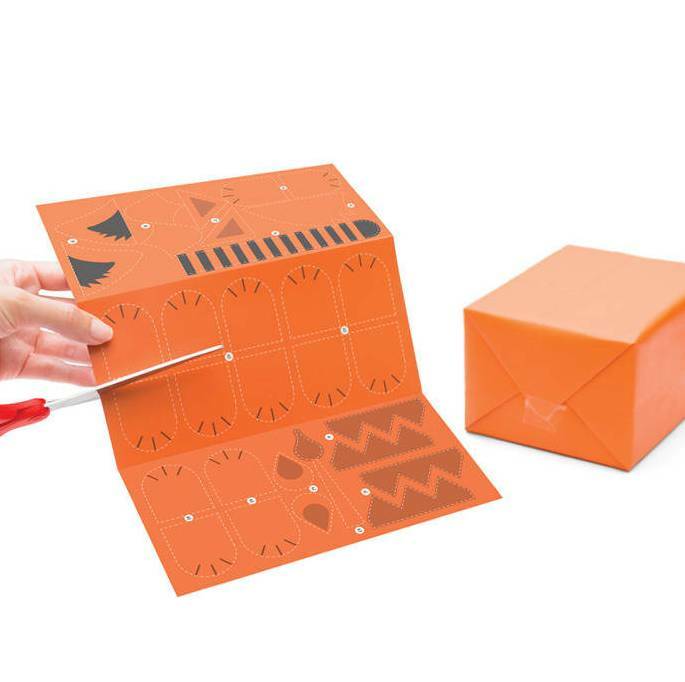 Start by wrapping the box with the present inside the paper provided, once you've got it sealed, chose the eyes, nose and mouth from the sticker sheets. Then get some scissors and cut out a tail, ears, feet, fins, wings, flippers or hooves and stick on with glue. Then hey-presto you've got your very own creature to give away! 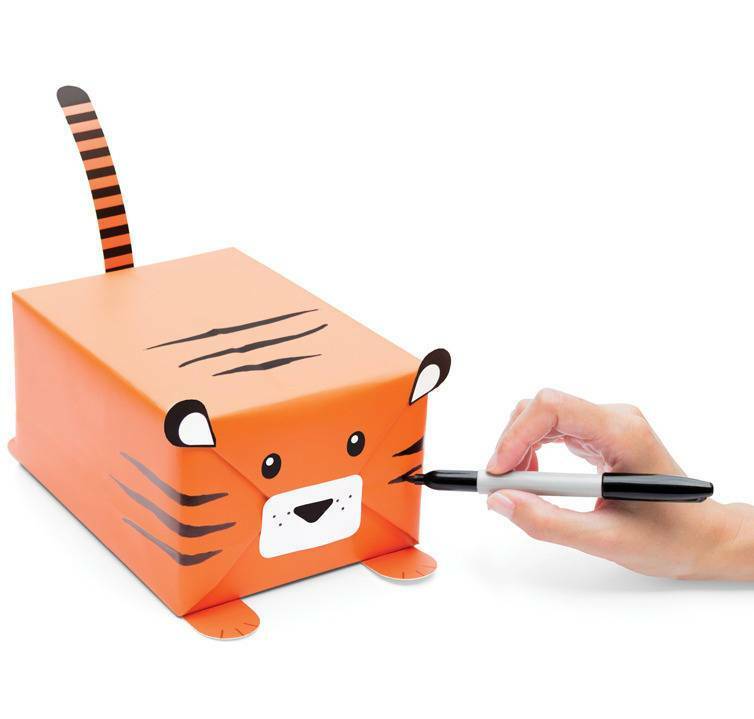 If you want to add stripes, scales, spots or prints we'd recommend using a permenant marker as water based felt-tips may smudge. 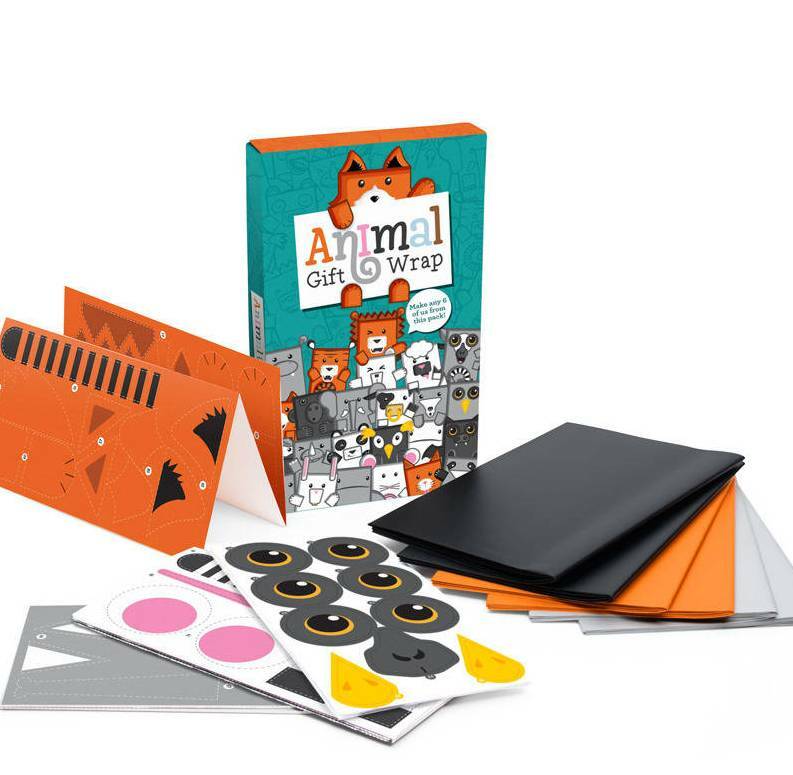 The pack comes with a step by step guide on how to make 24 different animals, from Rabbits and Racoons to Penguins and Polar Bears. 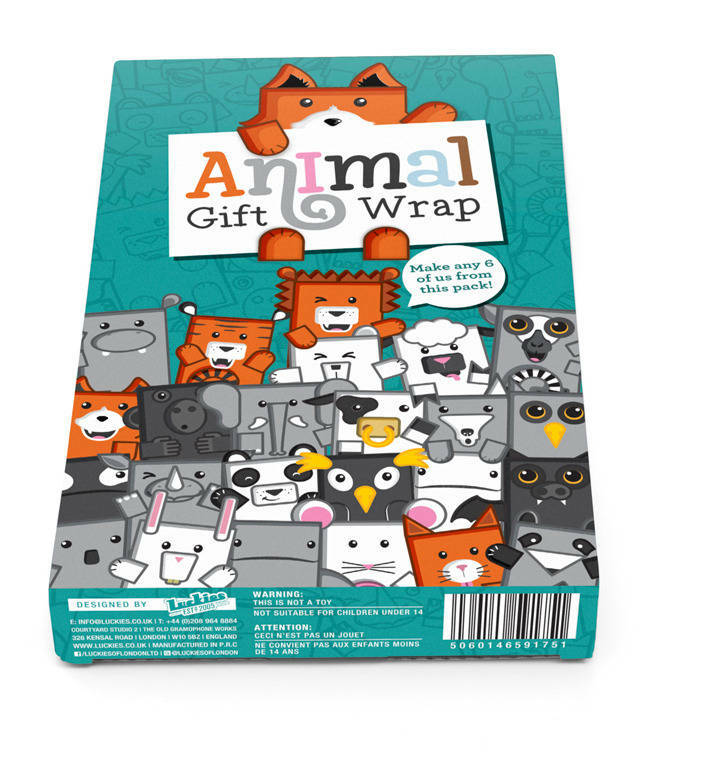 The pack contains 6 sheets of paper, so you'll have everything you need to wrap six presents up as any animal, but there are enough stickers and cut outs to create up to 24 Animals if further wrapping paper is provided. 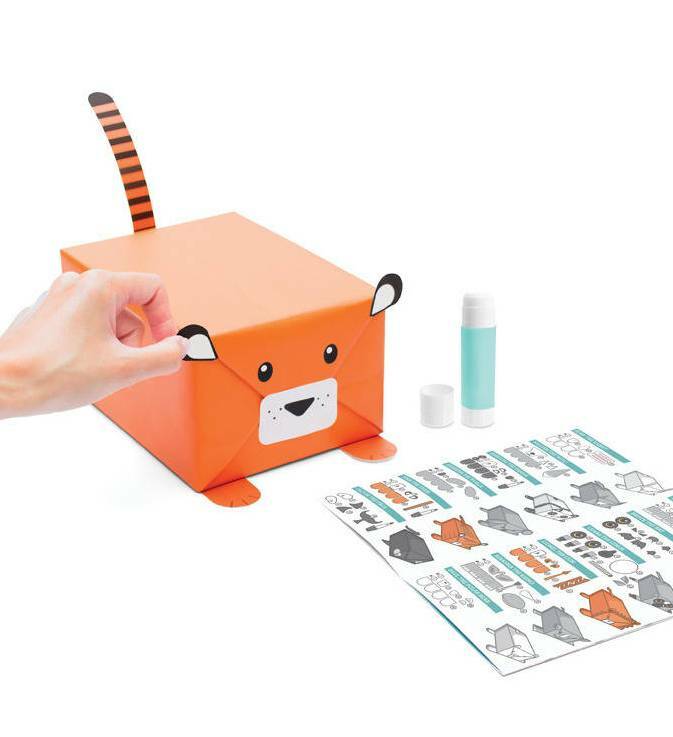 Glue, box*, sellotape, permenant pen and scissors are not included.